Spurtlèda58 is almost there! 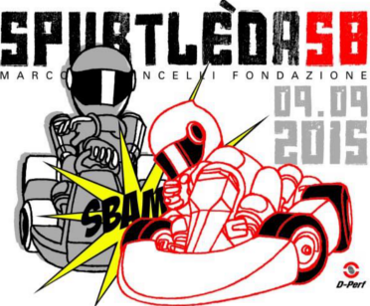 Don’t miss the most spectacular kart race with the participation of all the pilots from the championship. There is also another new; spurtlèda58 will have the honor to host the MISS BIKER! Miss Biker is a community where there are only women bikers with 1370 persons enrolled in Italy! They will challenge with the karts and will then, let the kart’s circuit to the pilots of the championship. The winner of the race, will be rewarded with a custom-tailored Vircos bikersuit branded Spurtlèda58! If you wish to take part of this race, contact Miss Biker on Facebook or by sending an email to info@missbiker.it.